This year marks a momentous occasion for Brodard restaurant. It has been 25 years since we first served our famous Brodard Nem Nuong spring rolls to diners. We are honored to be a part of our guests' lives. 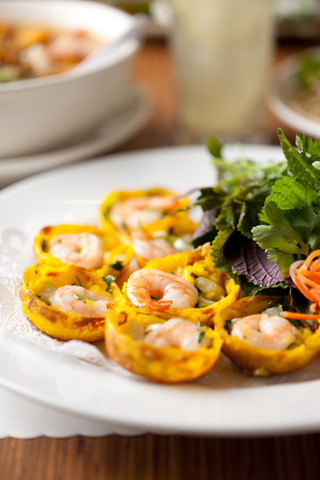 Now, as we look ahead to a new year and the evolution of the Brodard family restaurants, including Brodard Chateau and Bamboo Bistro, we are excited to share with you the deliciously fresh menu of traditional Vietnamese dishes that complement the changing seasons.